Psalm 51 is the perfect Psalm for Lent. I hope you will join me in Praying the Scriptures through Lent as we focus on passages that teach us to wait on God alone. So often, in my own life, I have found myself waiting on something to change, someone to change, circumstances to change…yet what I need to be waiting on is the Lord. To wait on Him is to place my complete trust and full hope in Him and Him alone. Not what He may do for me, but Him. It is not too late to join us as we spend 40 days waiting on God alone. Find the ebook here and the print version here. 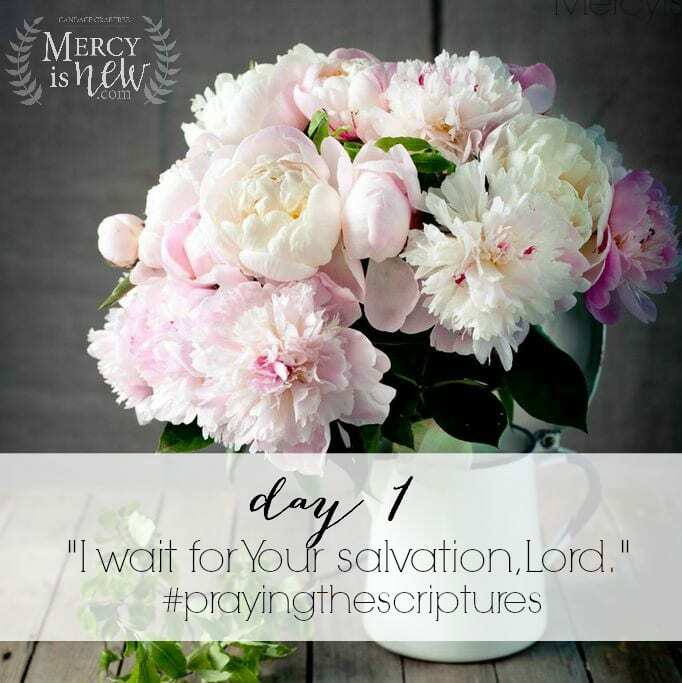 Each day I will be sharing a graphic similar to this on Instagram and Facebook with the hashtag #prayingthescriptures and we will share Scriptures, prayers and discussions as God leads on how to wait on God. I would love for you all to chime in with what God is teaching you through this season of Lent. The night before Lent begins I have found an error in the book that I wanted to go ahead and point out! 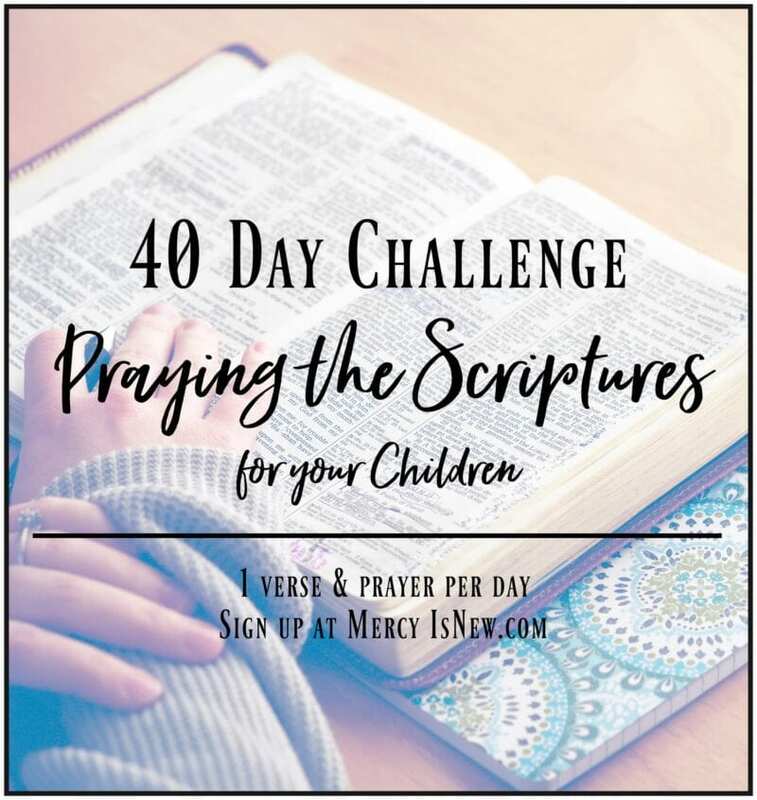 Day 16, the Scripture should be Psalm 130:5-6. I will also be sure to share this online as we are going through the study. As we begin this season of prayer, fasting, repentance and cleansing, join me in praying Psalm 51 together and asking God to show us the sin in our lives as well as abundant grace to move in the opposite direction. Have mercy on me, O God, according to Your unfailing love. According to your great compassion blot out all my transgressions. Wash away all my iniquity and cleanse me of my sin, precious Father. For I know my sin, it is always before me, sometimes I can’t move forward. Against You and You only have I sinned and done what is evil in Your sight, so you are always right and justified when You judge. Surely I was sinful at birth, sinful from conception. Yet you desire faithfulness and you teach me wisdom in the secret place of our intimate relationship! Create in me a pure heart, O God, and renew a steadfast spirit within me. Do not cast me from Your presence, dear Lord, or take Your Holy Spirit from me. Restore to me the joy of Your salvation and grant me a willing spirit, to sustain me. Then I will teach others your ways, so that sinners can turn back from You. Deliver me from the guilt, O God, You are God my Savior, and I will sing of your righteousness! Open my lips, Lord, and I will declare Your praise! You do not delight in sacrifice, or I would bring it, You do not take pleasure in burnt offerings. My sacrifice, dear Father, is a broken spirit, a broken and contrite heart you, oh God, will not despise. Amen. Throughout this season, if you’re like me, you will need help keeping your focus. 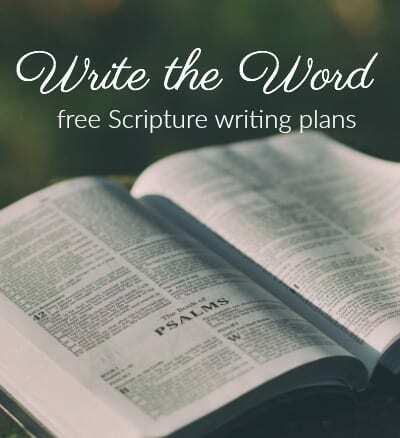 I created 4 Scripture cards for me as much as I did for you. I hope they are a blessing! If you wish to print on card stock and laminate these will hold up for you a lot better! Click on the PDF link or the graphic to download your Scripture cards and print! I would love to fill your inbox with more encouragement for your heart! 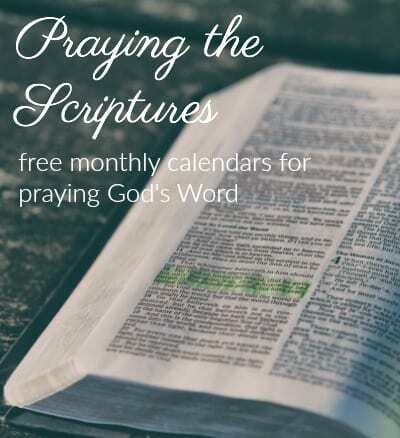 When you subscribe you get more Scripture freebies, and encouragement straight to your email box!